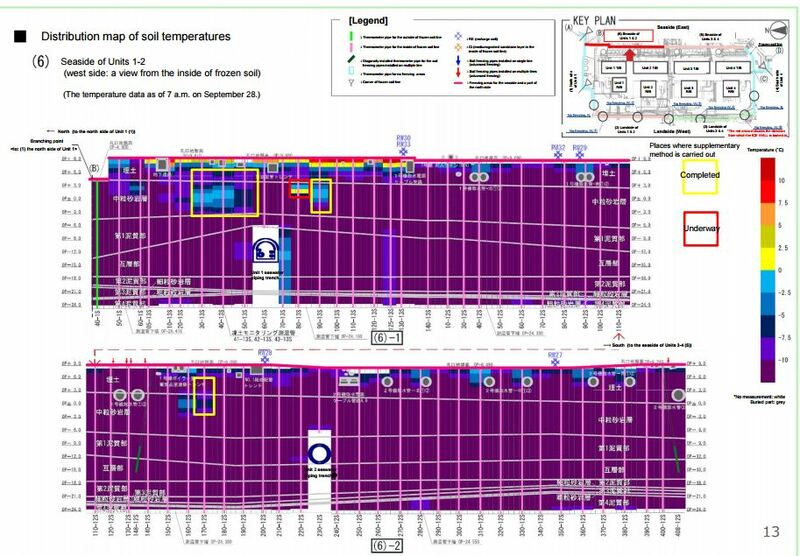 TEPCO put out a press release today admitting to the purposeful cover up of the meltdowns at Fukushima Daiichi. The press release made no further attempts to pin this on government officials, something those in charge at the time vehemently deny. Hirose, TEPCO’s current president was not in charge at the time and admitted it was a cover up at the press conference. 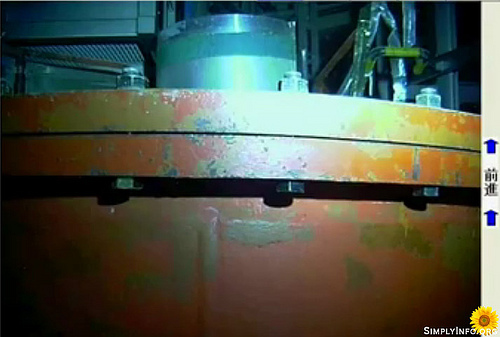 TEPCO kept the knowledge of the meltdowns concealed until May of 2011. 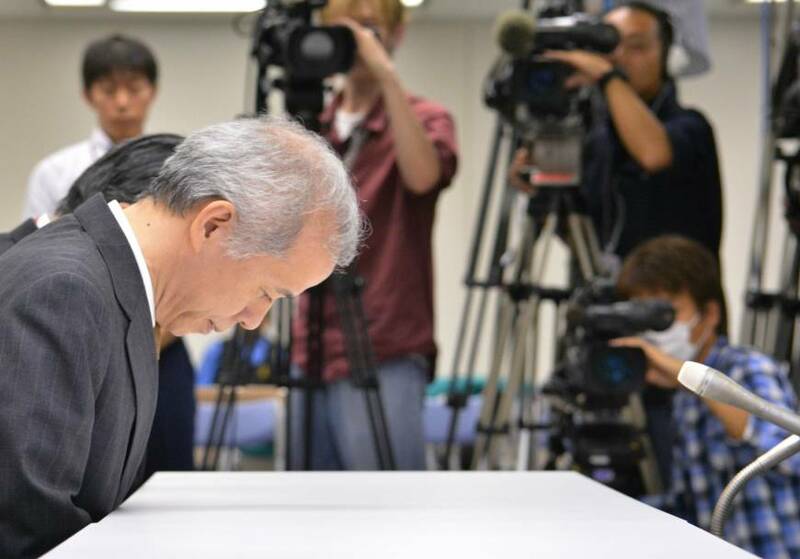 This left millions without sufficient understanding of the risks during the time where evacuation and other precautions were most important. 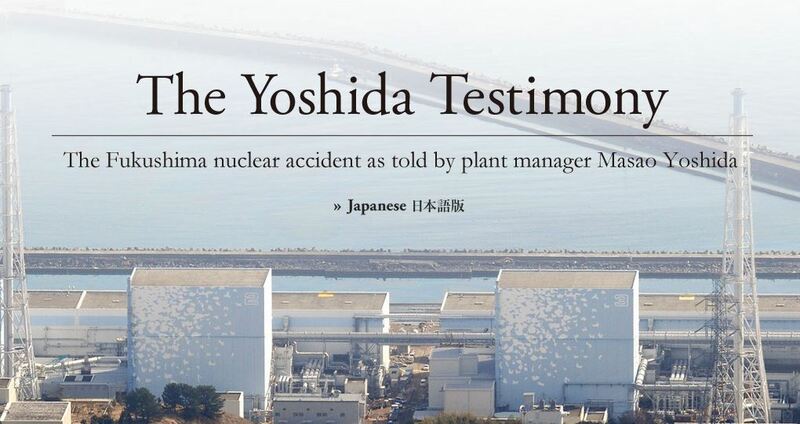 ← Fukushima Scandal; What IS A Meltdown?